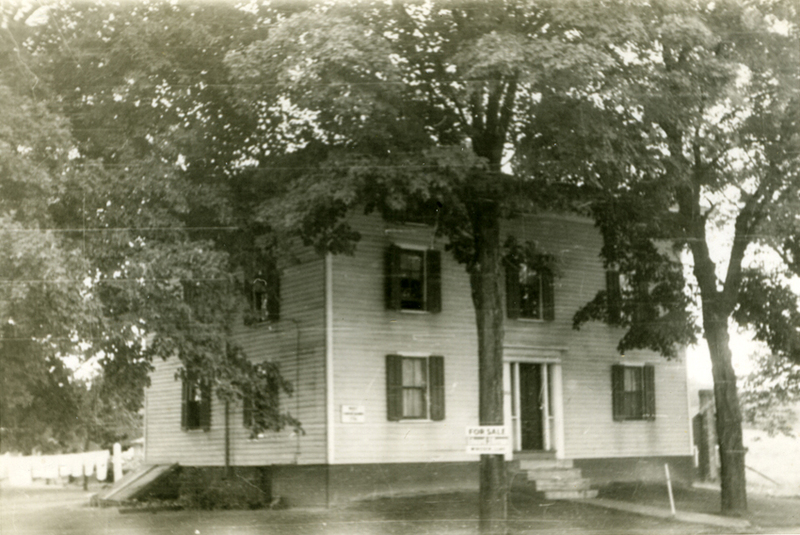 Gidion Barber house, undated (after 1933). WHS collections 1999.5.2. Notes: moved from Pigeon Hill Rd.